What's the most interesting car you've had as a loaner? For me it was this 320i. Normally a 320i isn’t exciting at all; however, this one was a little different. 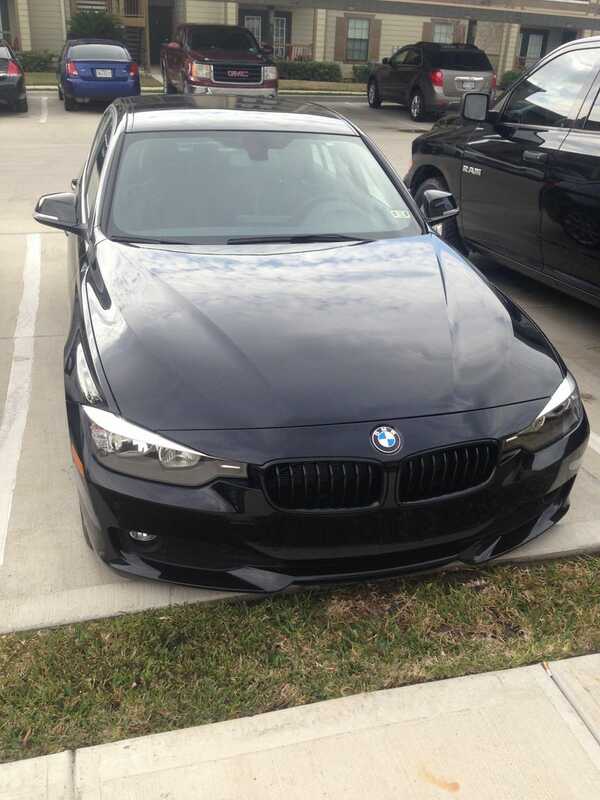 I had taken my car to BMW of Corpus Christi for an alignment or something like that. I had just gotten off of night shift and had made the appointment when I was in the field and I requested a loaner; I just wanted to go back to my apartment and sleep. So I bring my car in and when the service guy starts looking for a loaner for me. That’s when he says, your car is a manual right? Of course it is. Well do you want the manual loaner? For a minute I’m kinda shocked, a manual loaner? Yes please, I didn’t even realize that a manual loaner was still a thing. This dealer seemed to be run by car people. I was talking to the service guy and apparently a few years before that they had a manual X3 loaner. This car was pretty well equipped, maybe it sat around for a while before it was pressed into loaner service. So in a world of boring loaners, what’s the most interesting thing you’ve gotten as a loaner?